Coming from Italy, the two producers shows we should not ignore the Mediterranean scene. Their debut EP at Audioexit brings new, fresh sounds with organic, crunchy yet industrial and genre-specific elements. 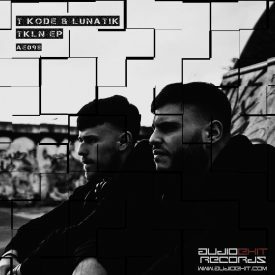 TKLN is a 3-tracker: first song Q.N.T. is a dry and rushing beat with a hearty bass which leads us all to the dancefloor. We would call next track L.D.R. psy-techno if this subgenre would exist. The last piece is a summary, combining the mood of the first 2 tracks together making a complex, mature techno track which is a great closure for this quality EP. 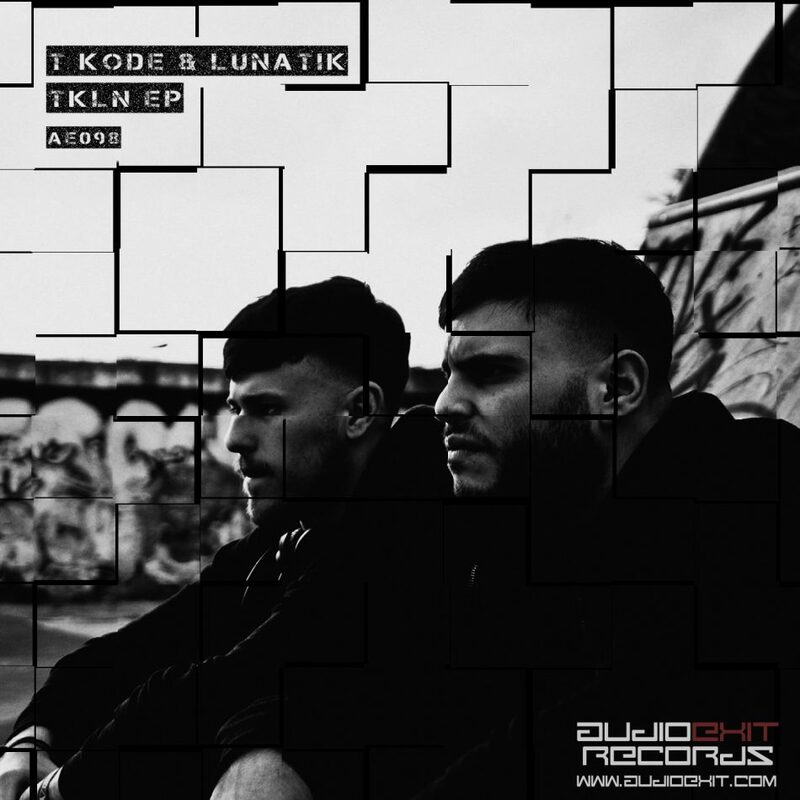 T Kode and Lunatik is 2 boys from Rome – fascinated by the sounds of Detroit, Chicago and rock, inspired by artists such as Polar Inertia, VSK, Detroit Techno Militia, Mike Parker, Henning Baer, Dave Clarke and many others. They reproduce this in their productions and in their sets. Their projects follow what they have inside and what they want to convey to the public without neglecting any detail on musical and personal level.